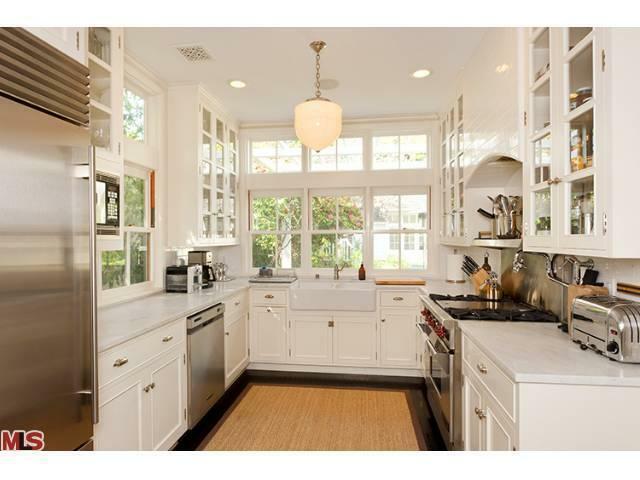 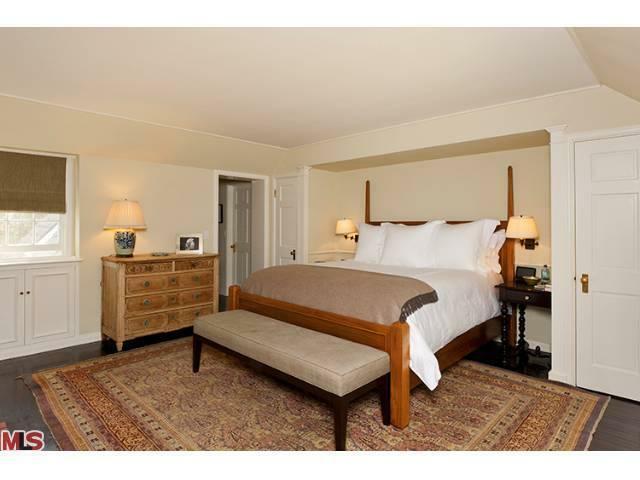 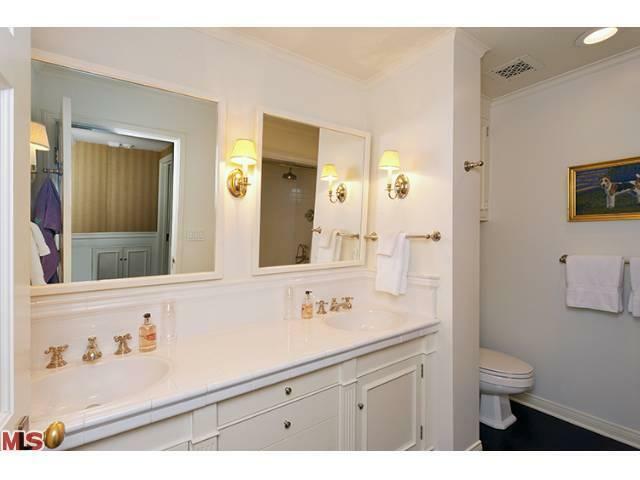 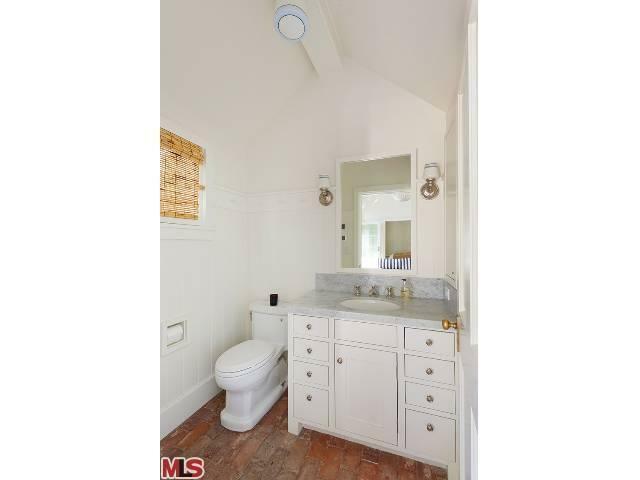 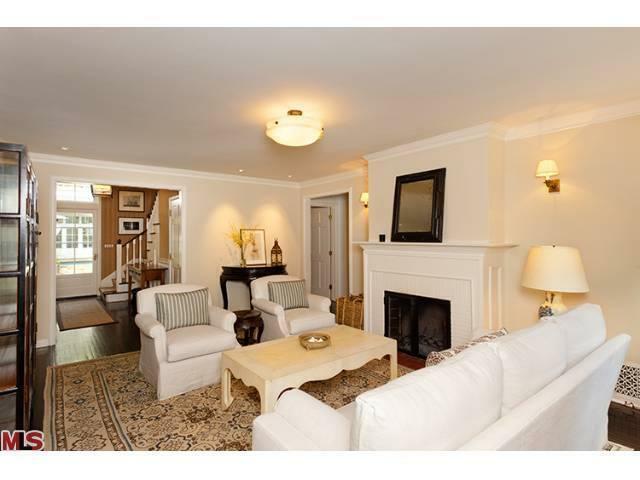 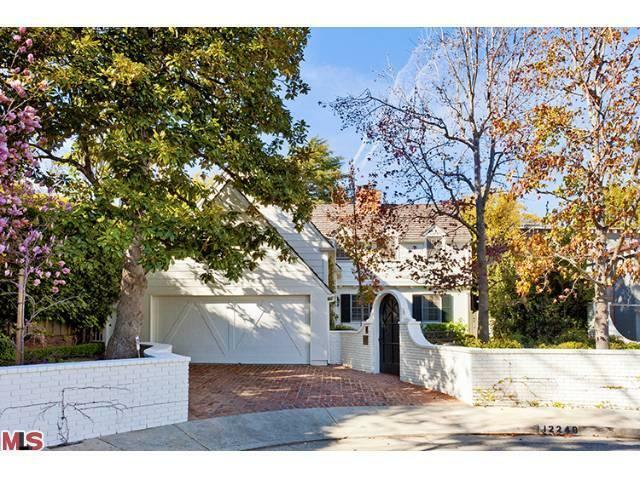 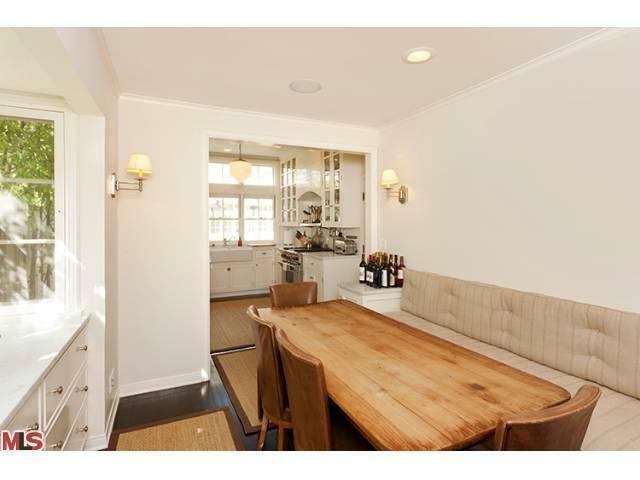 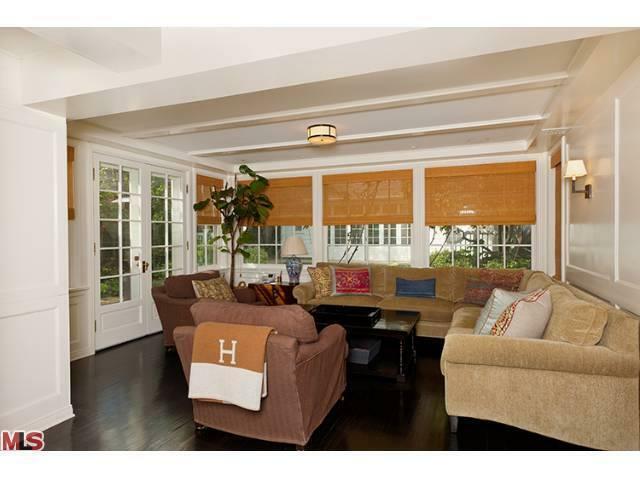 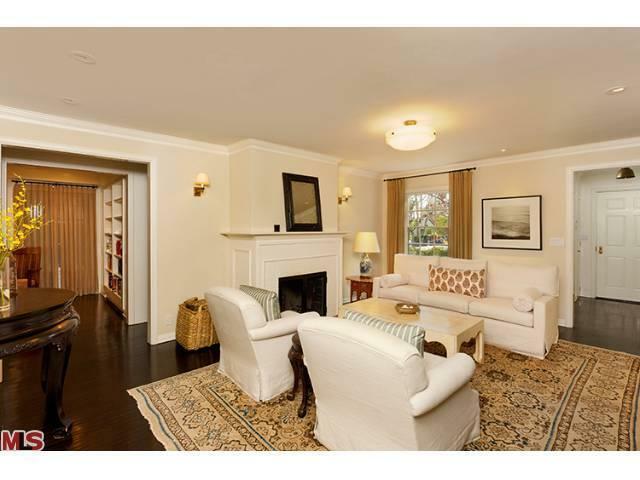 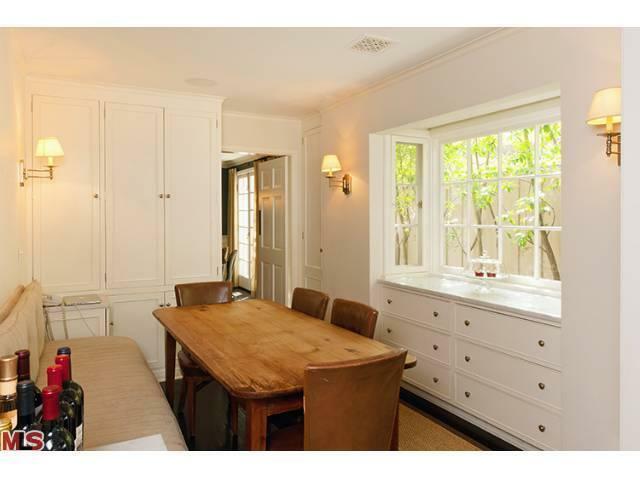 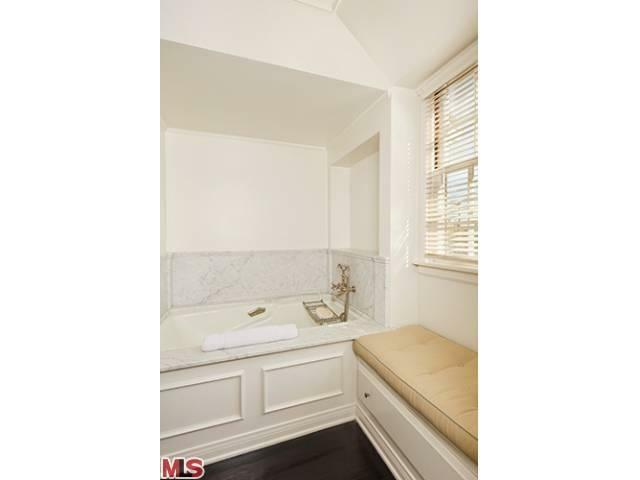 Gorgeous home in the heart of Brentwood sold back in 2011 by once again, David Offer. 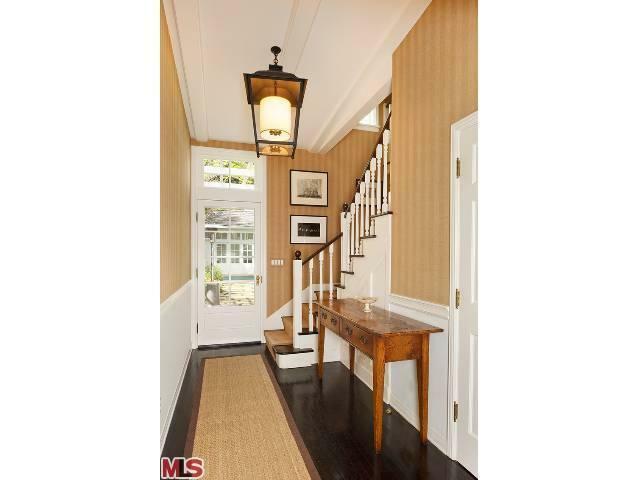 I love the classic details here and the architectural niches that make this home cozy and inviting. 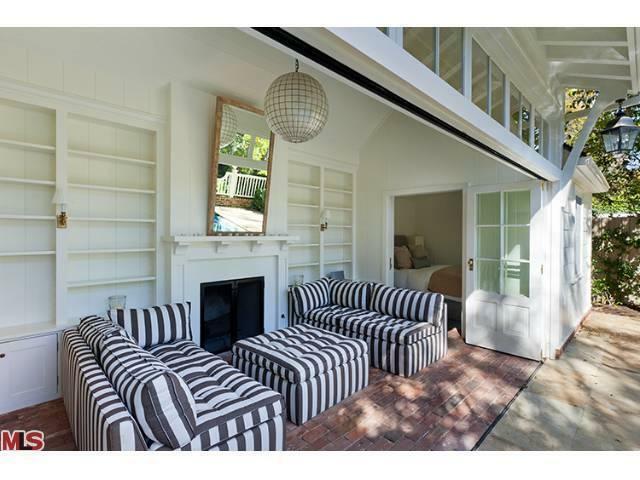 This is my kind of home!